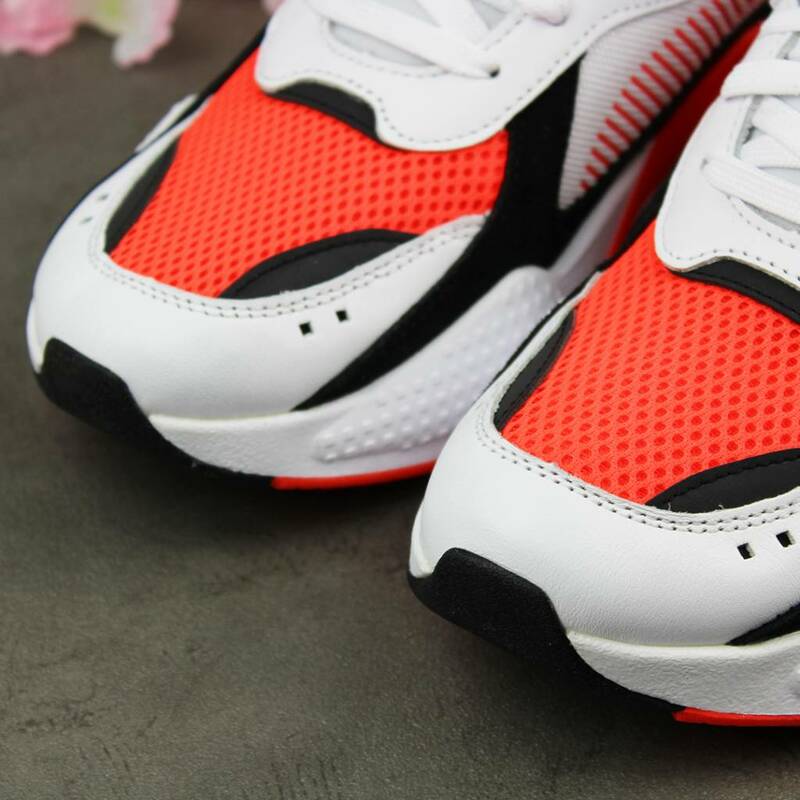 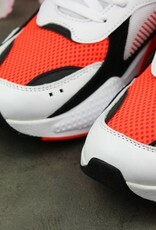 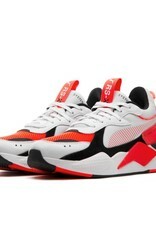 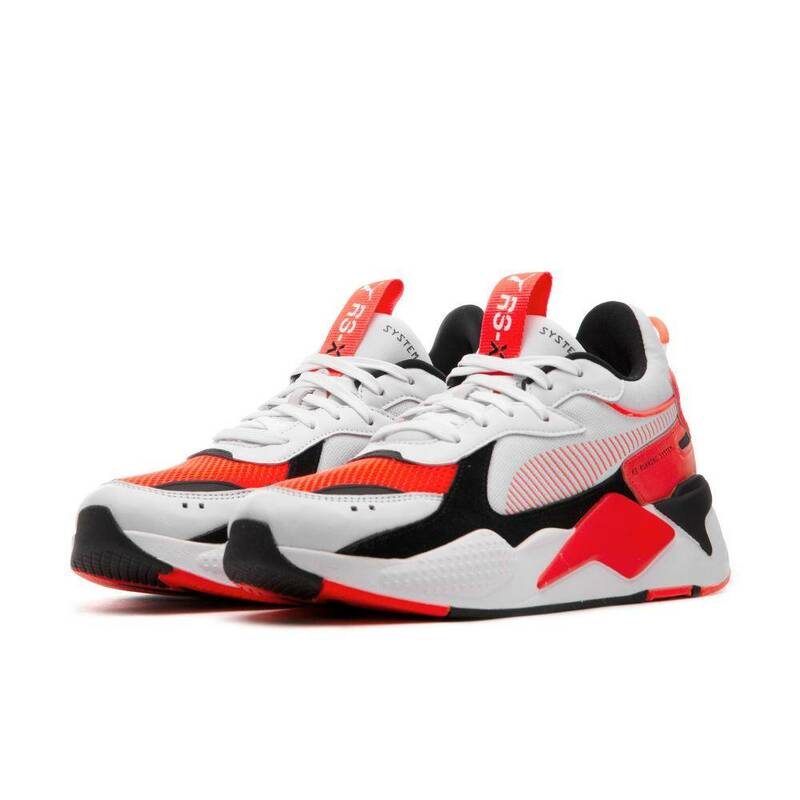 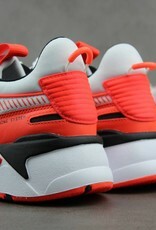 The Puma RS-X Reinvention is the next evolutionary step of the RS with the RS cushioning technology in the midsole. 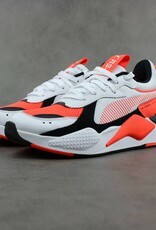 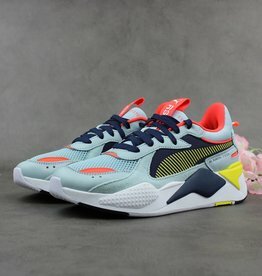 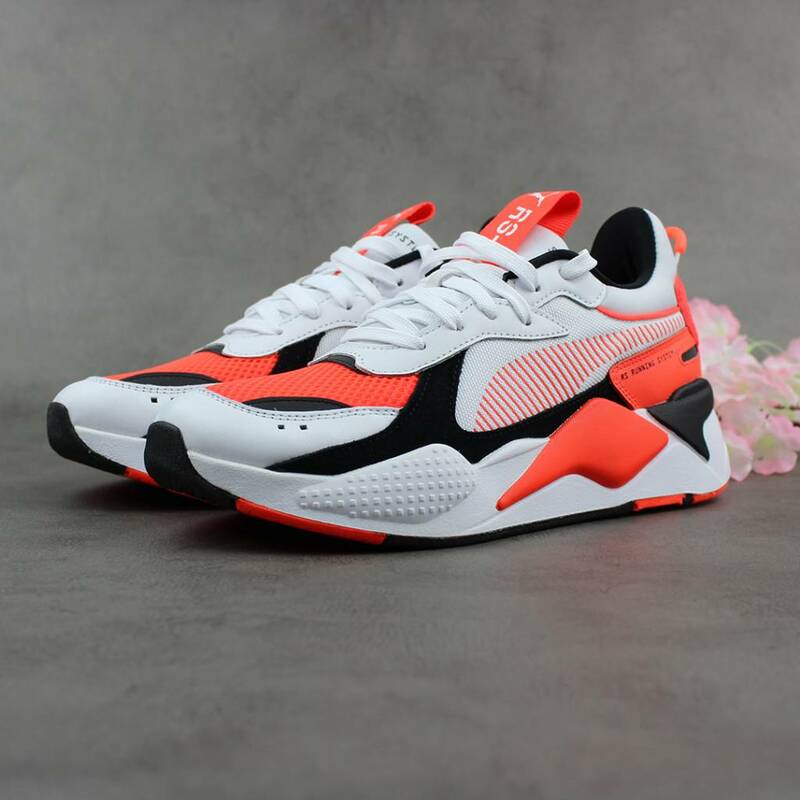 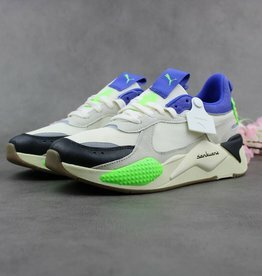 PUMA has continued to update its RS technology with the new RS-X line. 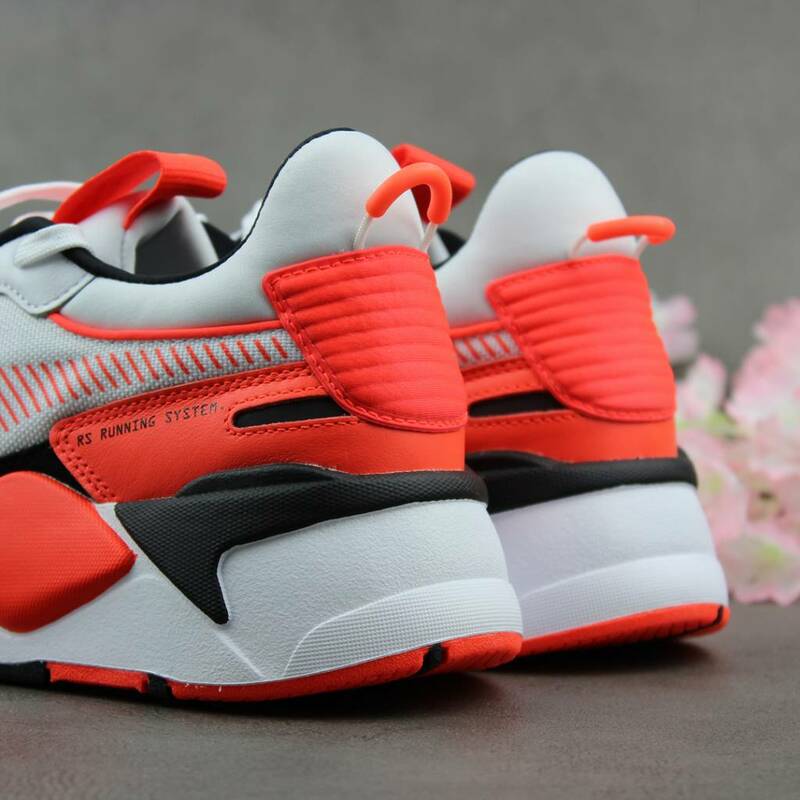 The new line takes the 1980s high-quality cushioning technology and adds a modern aesthetic including a bulky new design, new materials and a bold color palette.